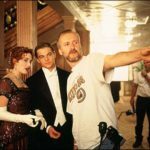 Meet James Cameron at the TITANIC Q&A and signing! 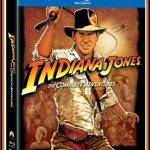 Get the Indiana Jones: The Complete Adventures Box Set! 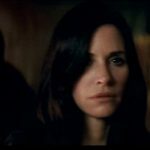 Should you see this film? We say yes!